Swiss Time is a unique boutique in the heart of Portland’s Old Port. We are a small family owned and operated local business, Claude Guyot and wife Jill opened the doors in 1977. Swiss Time continues to remain in the family with their children Kristopher and Stephany now working on site. 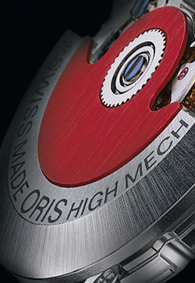 We offer sales and service of both modern and vintage, mechanical and quartz timepieces. 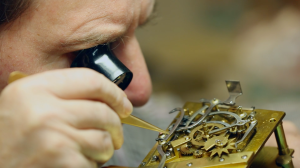 We have the most knowledgeable staff you’ll find with one certified watchmaker, two watch technicians, a clockmaker, clock technician, and friendly customer service representatives.